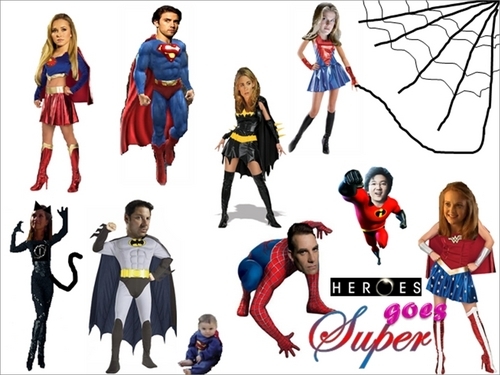 SUPER heroes. . HD Wallpaper and background images in the Heroes club tagged: super heroes. baby Matt Parkman is super CUTE!!!!!!!! !